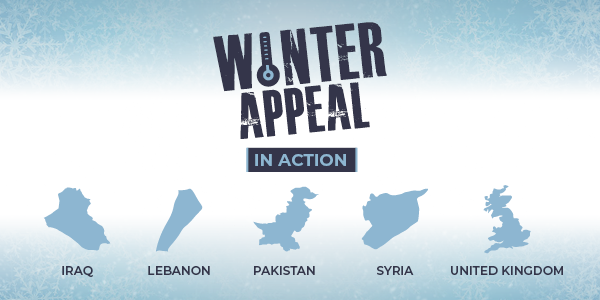 We are distributing winter essentials to families in Pakistan, Lebanon, Syria, Iraq and the United Kingdom. 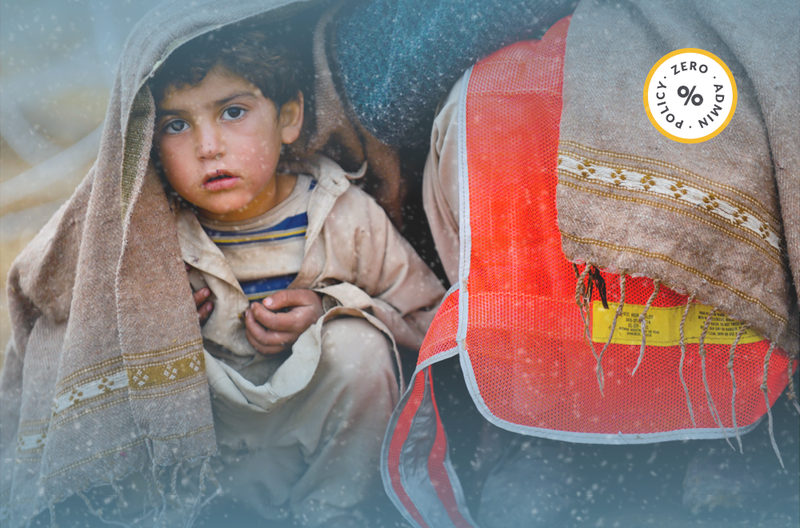 Your donations are alleviating the suffering of people who are forced to battle against the freezing temperatures, without adequate clothing or protection. Your generosity has provided thick quilts and blankets, warm clothing and heaters. We have also distributed long-lasting and nutritious food to families to help them through the winter months. It’s still not too late to help widows, orphans and the elderly by donating today. 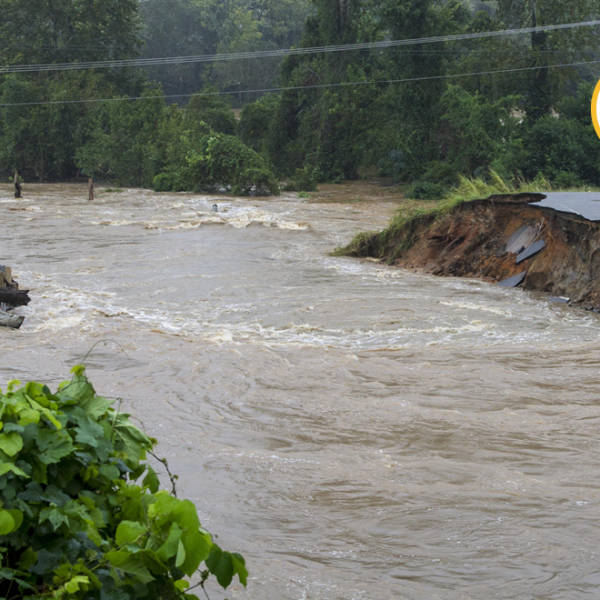 Our teams have identified families who urgently need your support. 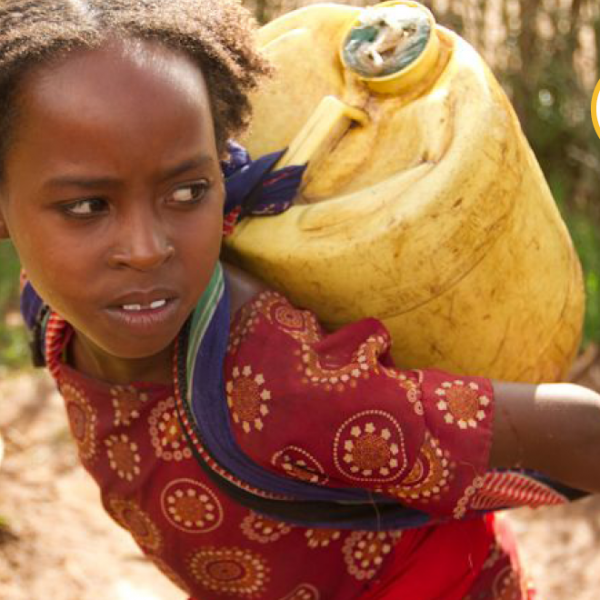 For £100/$130 USD, you can provide a family with a life-saving Family Kit this winter. 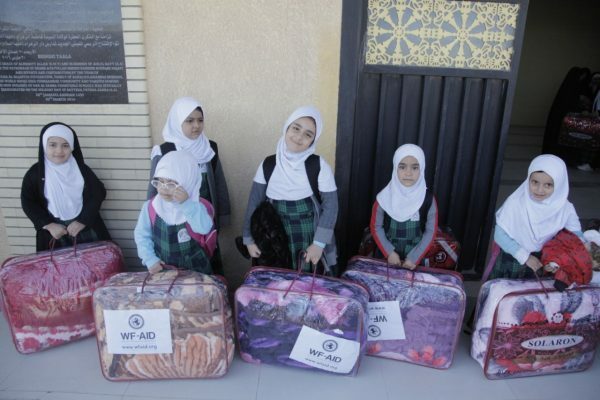 In Iraq, we have been distributing thick winter blankets and gas heaters to the local people. With temperatures dropping to a record low of -7°C, these are needed more than ever. One of the beneficiaries, a young widow, explained to us the heart-wrenching effect of the winter on her family’s quality of life, saying,​ ‘you have to feed cold food to your children and wrap them up in coats, gloves and scarves indoors or trail them around the shops all day to keep warm’. 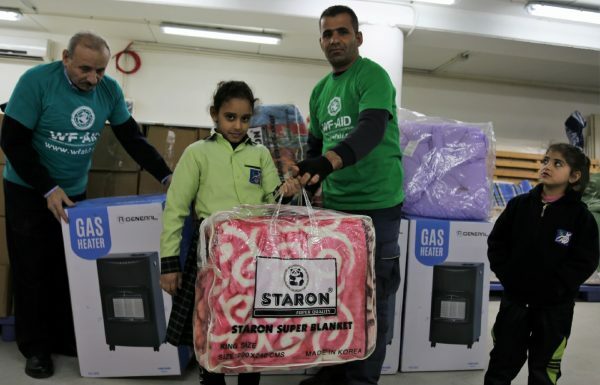 In Lebanon, thick blankets and heaters have been given out to some of the thousands of Syrian refugees living in refugee camps. The blankets are helping families to tolerate the cold spells, low temperatures and snow which can lead to hypothermia. 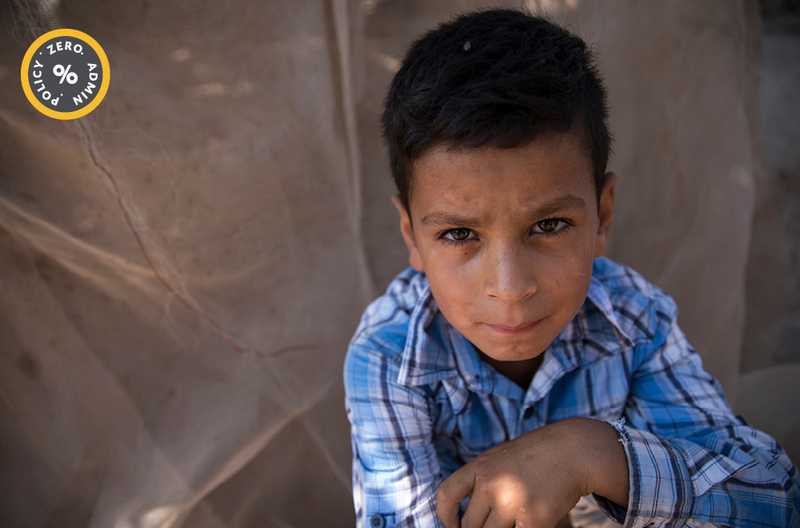 Abbas is a student in a remote area of Pakistan. He has to cycle 10 km to school as he cannot afford any other form of transport. Braving the cold while wearing old and ripped clothing had an impact on his studies, but the warm school uniform you have funded for him and many other students has really helped to improve his quality of life. We have also distributed blankets and warm dresses to some of the elderly in Gilgit Baltistan, Pakistan. Temperatures here regularly drop below zero, and the warm clothing keeps the elderly cosy during this time. Many families in Syria do not have adequate shelter to protect them from the severe weather. Through our Coordination Unit in Syria, we have distributed winter packs, which include long-lasting food items and warm blankets, to those in need. This has provided them some comfort as they live through the harsh conditions. 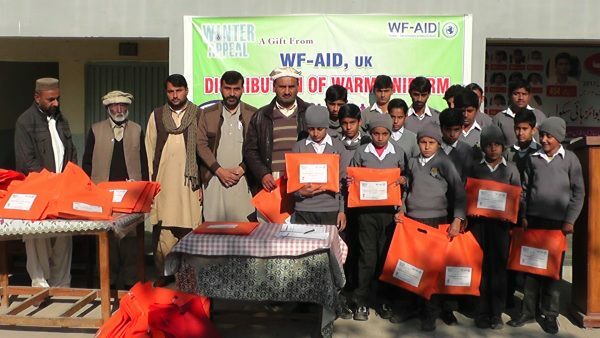 In the United Kingdom, where temperatures are continuing to drop further, we are distributing Family Kits. 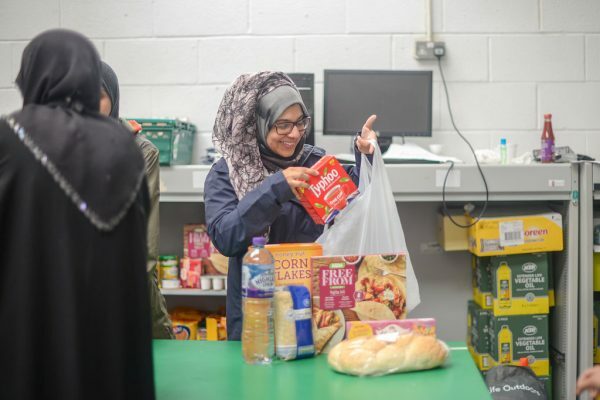 These include long-lasting food, baby food, warm clothing, blankets and essential toiletries, which will help families survive the winter months.